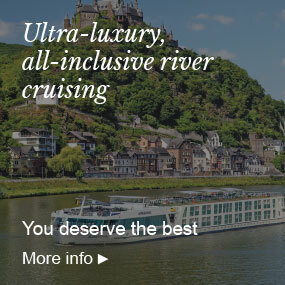 As Europe´s leading experts in river cruising, RiverVoyages.com is dedicated to offering you the best river cruising experience, from the moment you enquire to returning home after your sailing. 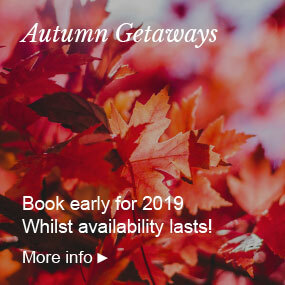 Our specialist knowledge in river cruising and an award-winning Cruise Concierge team to offer you guidance and expert service. 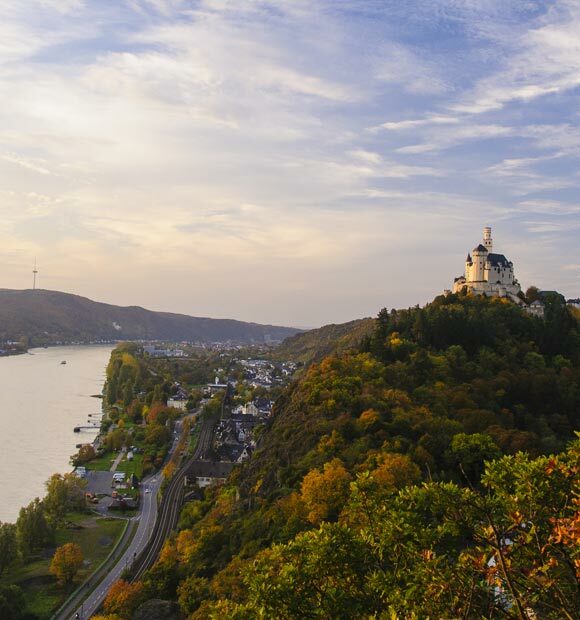 Our relationships with the river cruise lines – from charming 3-star cruise lines to the ultra-luxurious. 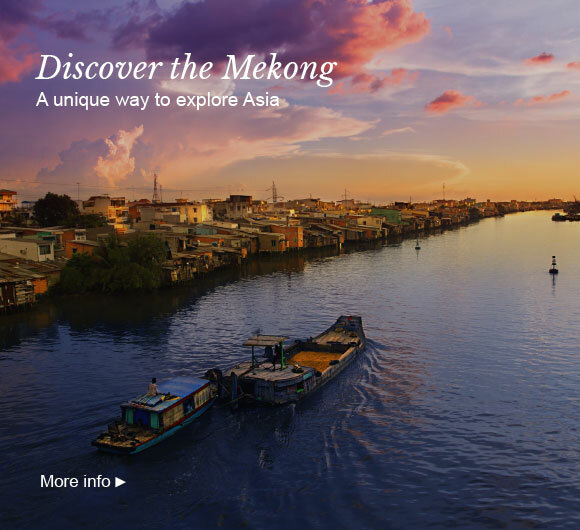 Are you looking to set sail on an extraordinary river cruise? 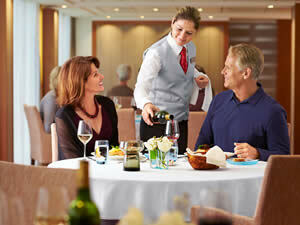 Call our award-winning Cruise Concierge team to arrange your booking.